Laminitis is a devastating condition in the equine industry, impacting every breed and gender. No one horse is immune to the condition, but it appears that certain groups of horses are more prone to others. 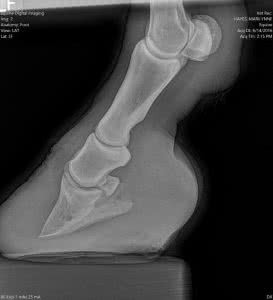 The causes of laminitis can be many and often, the underlying cause can dictate success or failure. If we take certain steps to address the problem on a broader level, then often the condition can be more readily managed for the long term.